Presenting its worst ever financial results on November 25 in Paris, French supplier Zodiac Aerospace said it continues to suffer from its well-publicized airliner seat crisis. By November 24 its backlog of delayed seat deliveries stood at 500 “packs,” or the equivalent of 1,500 economy seats. Meanwhile, the group’s core annual revenues fell to €314.1 million ($334 million), a shortfall of 44 percent for 2014/2015 compared with the last fiscal year. “These figures don't please us; it is a fiscal year that doesn't satisfy us,” said Zodiac Aerospace CEO Olivier Zarrouati. Considering the difficult situation, Zodiac Aerospace remains extremely careful on financial guidance, predicting an operational margin of 10 percent for the fiscal year 2015/2016 and 12 percent for the year after. Significantly, the French manufacturer doesn't foresee to return to normal in just one year. Its expects its transformation plan Focus, launched last spring to reorganize the production process within the company, to last at least 18 months. The plan started with a review of all production processes. After identifying the problems during the summer, from the lack of engineers to supply chain weaknesses, Zodiac decided to reorganized its management with the help of external consulting and after extensive reviews with its customers. “Since September we haven’t discovered bad news,” said Zarrouti, confirming that the summer has brought several unfortunate surprises for the company. 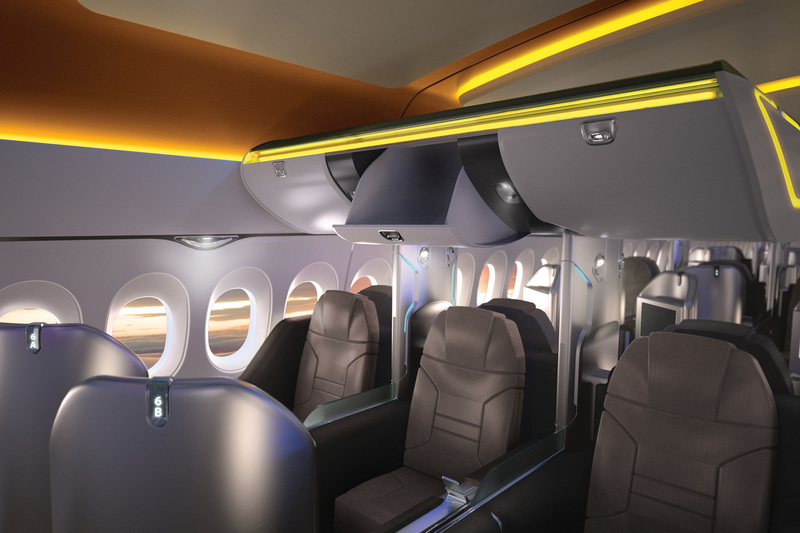 Certification problems and supplier delays didn't help matters, and the company now concedes its “growth crisis” involves on all platforms, from its private jet business to the Airbus A380. Airbus CEO Fabrice Bregier has described the seat problems as “unacceptable,” sending Airbus experts to Zodiac’s production unit in Santa Maria, California, which specializes in business and first class seats and stands as the center of the seat-delay crisis. To help alleviate the bottleneck, Airbus experts traveled there to help engineers improve the production processes. Zodiac says it still believes in its business model and has so far reached agreements with the airlines affected by the seats delivery delays, including American Airlines, which in September to bring the case in front of a judge, resulting in the cancellation of part of its contract with the seat supplier.